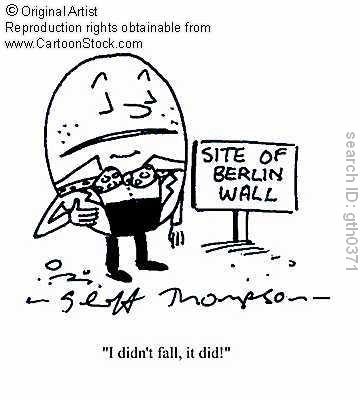 *Kennedy's speech to Berliners saying that he was one too. 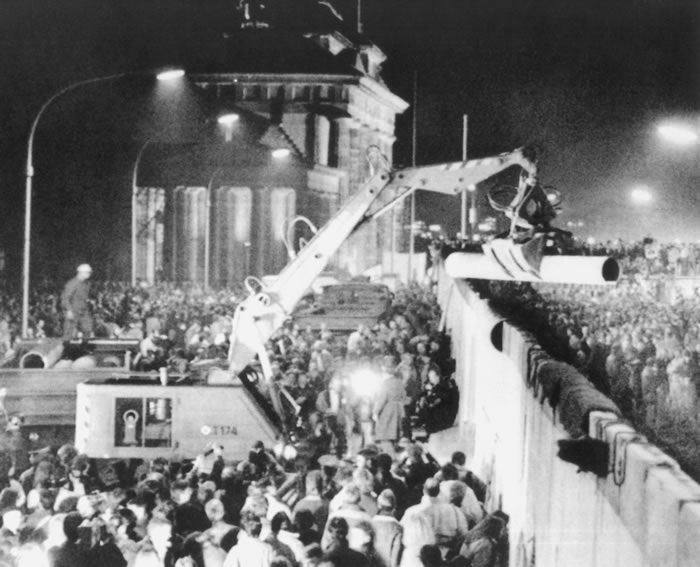 The Berlin wall was the another attempt by the Soviets to keep communism contained and in power. It separated families for years and many were killed trying to get back to the ones that they love.